Well well well. 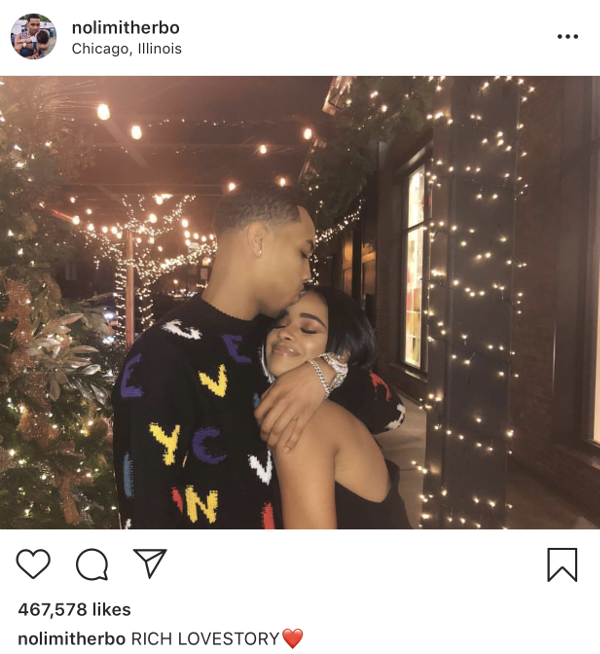 Rapper G Herbo and Taina Williams - Emily B's daughter/Fabolous' step-daughter - just went Instagram official to ring in 2019 after Herbo's messy breakup with his ex-girlfriend/son's mother Ari. A few months ago, Ari hopped on social media to let everyone know she and Herbo had broken up. 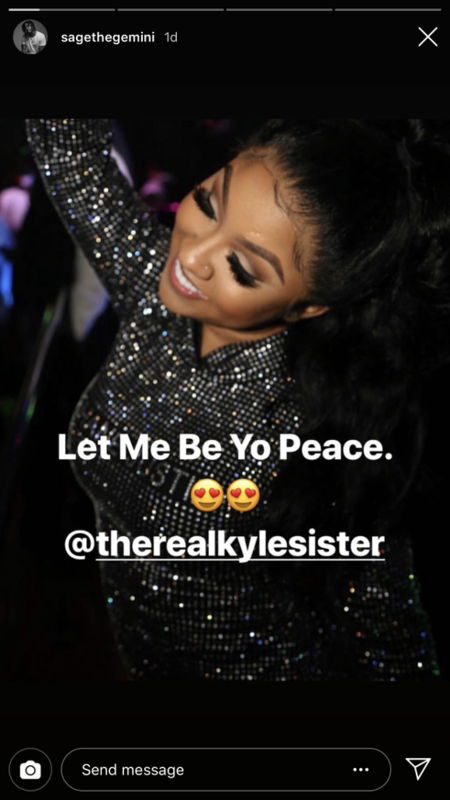 And she released this news right when a screenshot of Herbo talking to Taina started making its rounds online. Then, a video of Taina in the studio with Herbo popped up online. Ari accused Herbo of cheating on her. By the way, Herbo and Ari welcomed a baby boy, Yosohn Santana Wright, in April 2018. 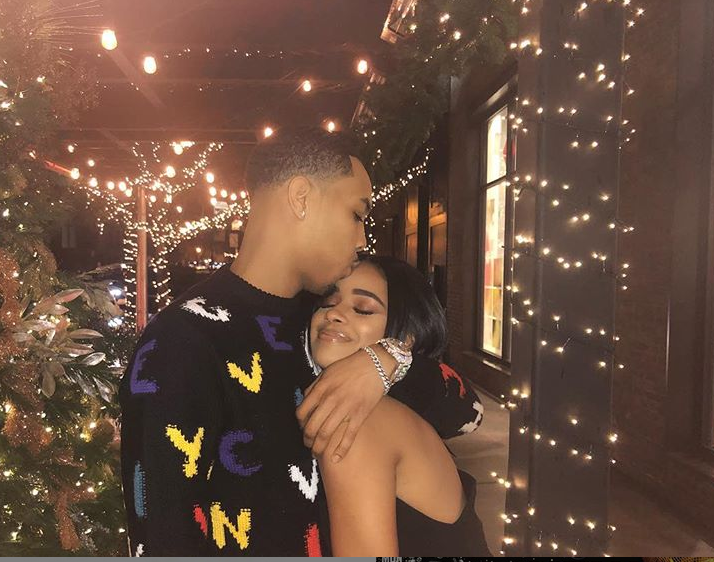 Since news leaked that Herbo "left" Ari "for" Taina, Ari's fans have been dragging Taina on social media, being labeled a "homewrecker" and his "side chick." Taina's mom Emily B called up Ari and tried to smooth things over, but that didn't work and it backfired. Ari then blasted Emily for going back to Herbo with lies about their conversation.